Discipline is a virtue that not everyone can exercise. The reason is because it requires a lot of patience and determination to achieve such virtue. A concrete example of that is during exercise or losing weight. So what most people do is they create a chart of their daily charts routine to measure their development. There are some samples of basic charts and one of them is a monthly chart. Most exercises or routines are measured in a month and it is beneficial to create a chart. It only does not allow you to check to check your progress but it also allows you to identify any points for improvement. A monthly chart is a record of a development or routine that is commonly based and calculated in one calendar month. It is a visual illustration that can be used in any field such as business, personal growth, family routine, etc. 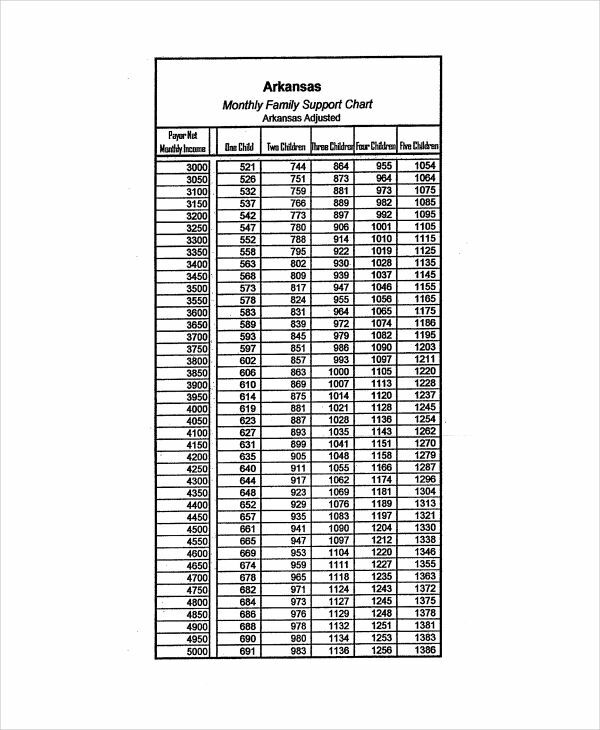 Unlike normal organizational chart and other sample charts, a monthly chart provides a closer and precise information on the activities for a particular month. It allows you to pay attention on the details that you planned or the ones that you will be planning. 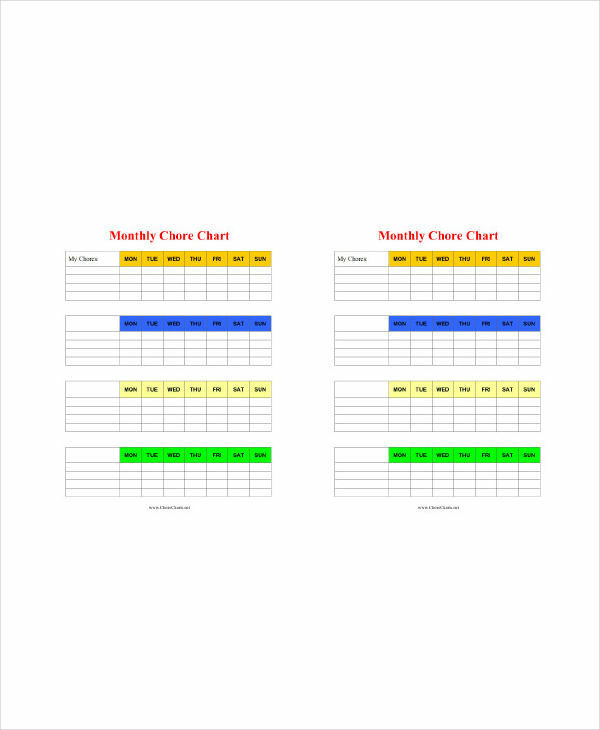 A monthly chart provides a better view of your daily chores. How Are Monthly Charts Used? This is probably the most difficult question, because a monthly chart’s use depends on a variety of ways. 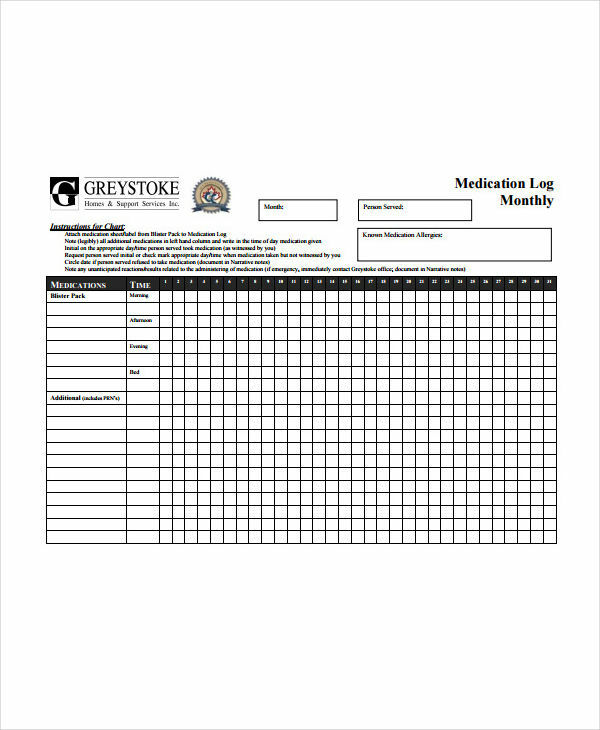 However, putting it in a more general perspective, monthly charts are used for tracking specific activities and routines. You can use them for your daily exercise (see measurement chart examples), family member chores, and even for your business schedules. All you need to do is fill in the necessary details on each of the dates in the graph. Your monthly chart is divided into a 30-day cycle. On each date, write a note on the things you need to do or the plans you need to make. Make sure that important details are readable. There are different types of charts according to their usages (see chart examples in PDF). 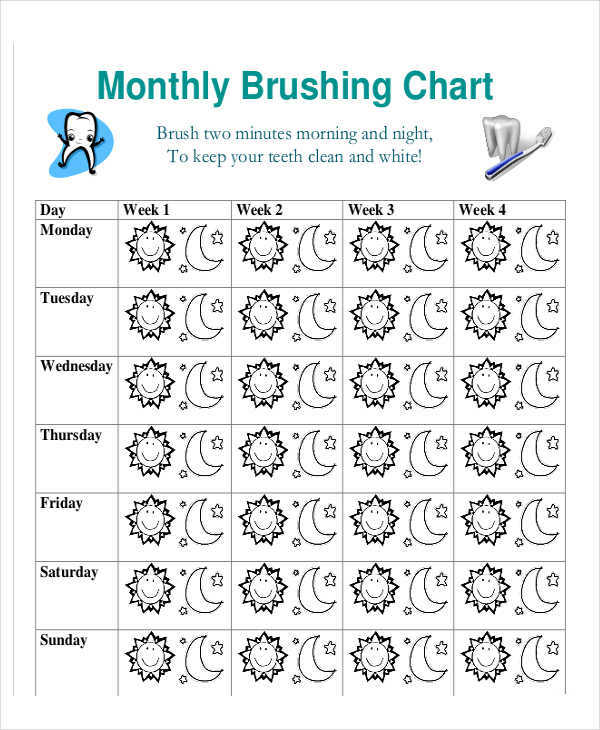 In addition to that, there are also various ways to create them including a monthly chart. 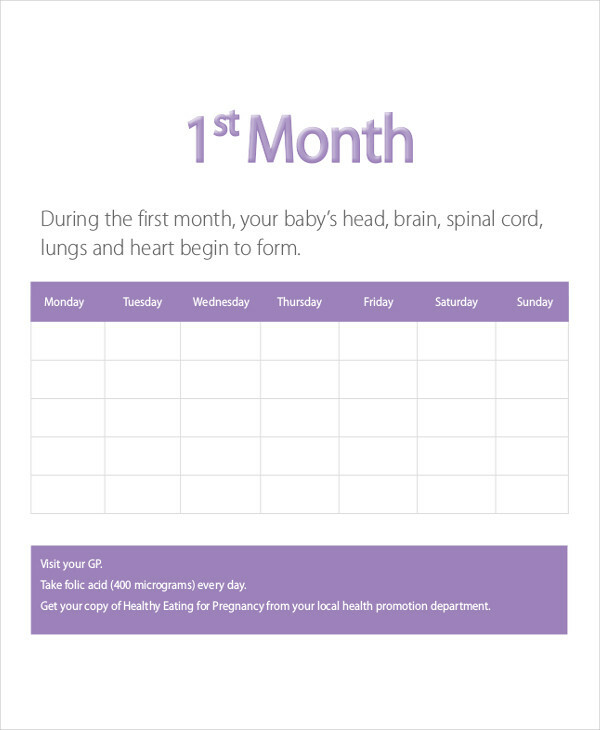 And to create a monthly chart, you need to keep in mind some helpful tips to make it more effective and compelling. Create an outline. This is the first thing you need to bear in mind before you start creating those lines and figures. 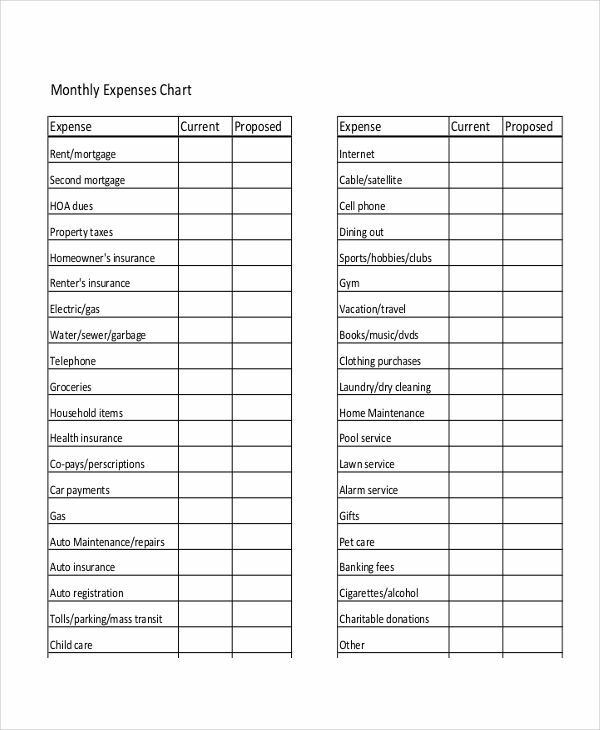 Plan and create an outline so that your chart is properly organized. The better your outline is, the more efficient you will be while creating it. Come up with a design. 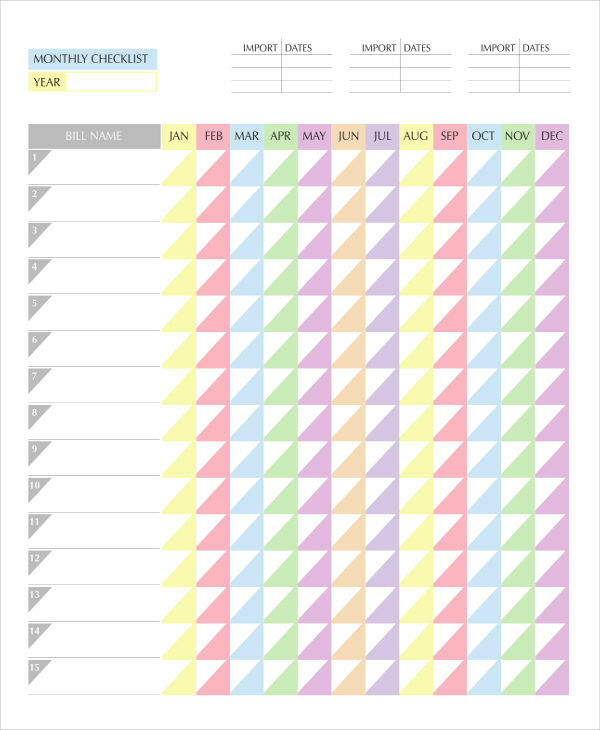 Some people are encouraged to follow their monthly chart if it is colorful or filled with designs. So, think of your own unique design that will match your personality. However, make sure that your design does not defeat the purpose of the chart. Use appropriate fonts. The font style of your chart should be in accordance with how you are going to use it. There are hundreds of font styles you can choose from. Use Times New Roman for a clearer text and Brittanic Bold for your titles.